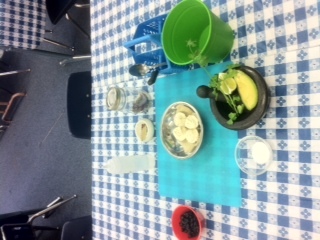 The cooking classroom comes alive as we celebrate legumes with black bean tacos. 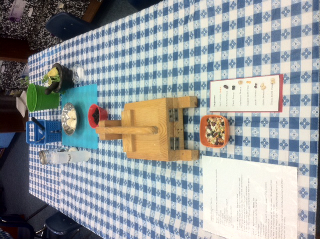 We roll fresh masa dough between our hands and use wooden tortilla presses to make home-made tortillas. 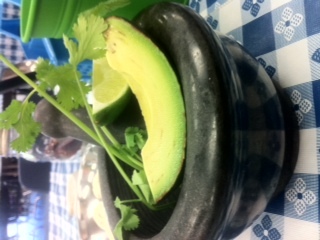 Students have fun mashing guacamole with a mortar and pestle and shaking sweet red onion pickles like maracas in old fashioned mason jars!